The drug firm's total income declined by 7.02 per cent to Rs 666.02 crore in the July-September quarter, compared to Rs 716.37 crore during the same period last year. GlaxoSmithKline Pharmaceuticals (GSK) has reported a 33.73 per cent decline in standalone net profit at Rs 100.95 crore for the third quarter ended September 30. 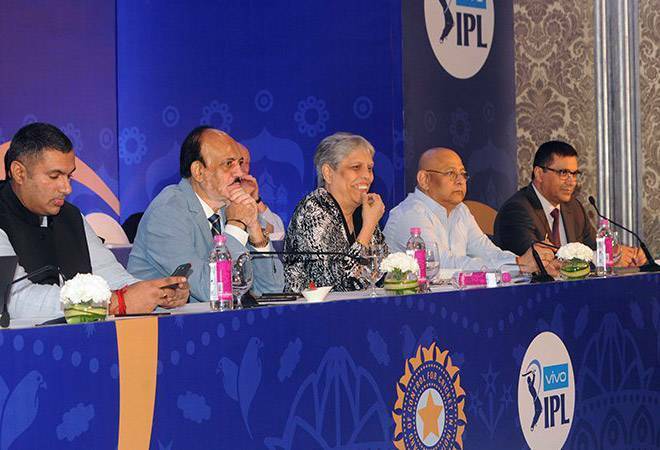 The company had posted a standalone net profit of Rs 152.34 crore in the same period previous financial year. The company follows January to December financial year. 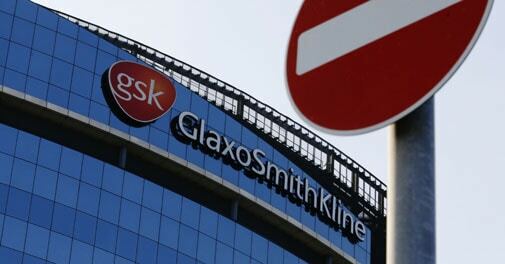 GlaxoSmithKline Pharmaceuticals shares were trading at Rs 2,448 per scrip at the Bombay Stock Exchange in the afternoon trade, down 1.33 per cent from their previous close.